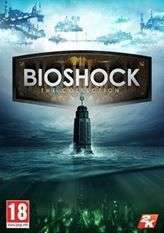 "Return to the cities of Rapture and Columbia and experience the award-winning BioShock franchise like never before, beautifully remastered. 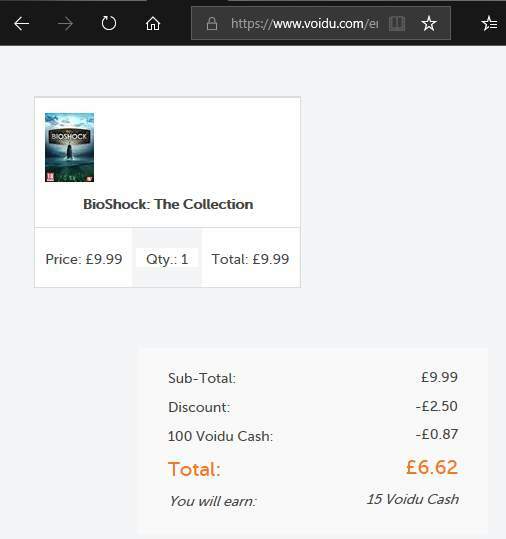 BioShock: The Collection"
Oh, it is a remaster Good price! Hot hot hot! Absolutely amazing set of games. Unpopular opinion: but I liked Infinite the most out of the 3 (Elizabeth is love, Elizabeth is life ), make sure you play the Burial at Sea DLC (already included in the collection) for the 'true' ending! Hot hot hot! Absolutely amazing set of games.Unpopular opinion: but I …Hot hot hot! Absolutely amazing set of games.Unpopular opinion: but I liked Infinite the most out of the 3 (Elizabeth is love, Elizabeth is life ), make sure you play the Burial at Sea DLC (already included in the collection) for the 'true' ending! I agree. Playing Infinite years after 1 & 2 was excellent, they pulled it out the bag. Perfect way to end the series. Or is it the end ‌ "Parkside"
Order of Amazingness = 1, 2 and then 3. All are awesome but felt that for 3 you need to follow a particular path to succeed - get that path wrong and you will need to restart, which is frustrating.